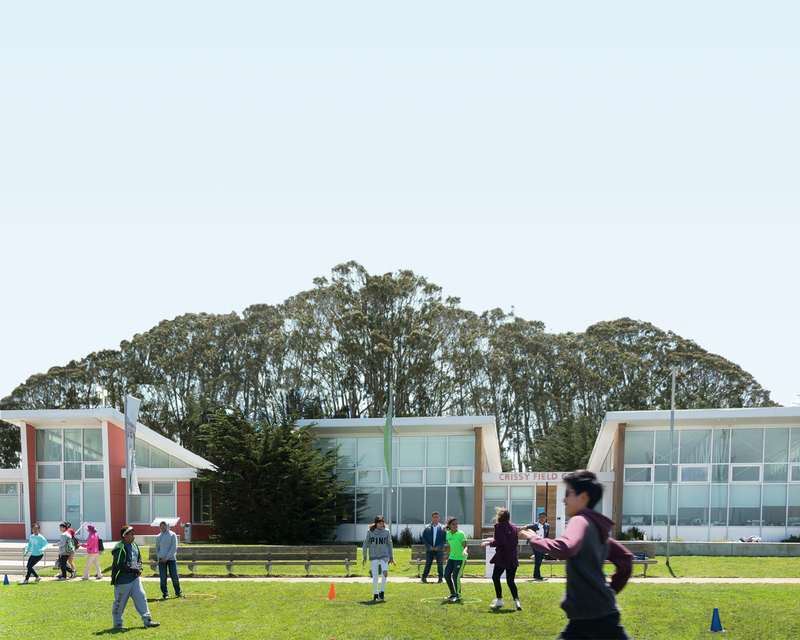 In 33 years with Greg Moore at the helm, the Parks Conservancy and its partners have helped transform and restore Crissy Field, Lands End, and Fort Baker, ushered in the Presidio as its own national park, and built thousands of miles of trails. The National Park Service, the Golden Gate National Parks Conservancy, and the Presidio Trust are embarking upon the next chapter of Crissy Field’s revitalization—and we’re eager for your input and participation! Learn more about Crissy Field Next. At the end of summer 2015, an exciting new trail feature graced the southern end of the Golden Gate. Visitors are able to connect directly to the Presidio Coastal Trail, via a striking new bike/pedestrian “bridge” over the historic batteries. The Pacific and Golden Gate Overlooks offer stunning views and respite for visitors to the Presidio's western coastline. The wild coastal bluffs of the western Presidio are dotted with a remarkable array of natural, historic, and recreational resources that the Parks Conservancy has been working hard to enhance and restore. Improvements to the Golden Gate Bridge’s southeast plaza have created a public space at one of San Francisco’s most-visited spots and provides a visitor experience that matches the beauty and grace of the beloved span. Six overlooks along the California Coastal Trail at Lands End offer places to pause and enjoy breathtaking vistas of the Ocean, Golden Gate Bridge, and Marin Headlands.